Login into the administration platform! The key to loyalty is continuity. 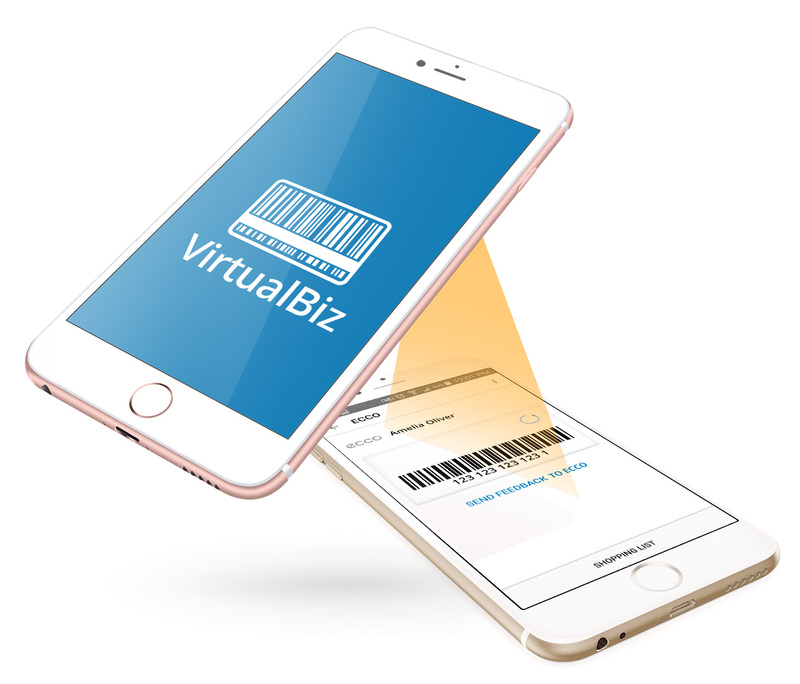 Your branded electronic loyalty card will be accessible to all your clients at all times ensuring that they enjoy the full benefit of your programme without worrying about carrying or losing their card. 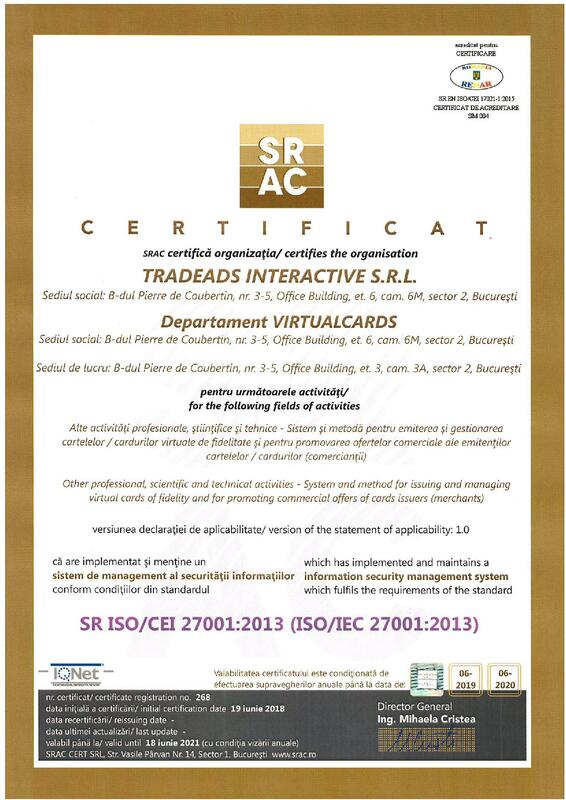 VirtualCards had been vetted by over 200.000 active users, with outstanding user satisfaction. Create a unique and effective loyalty programme through bonus points, discounts or stamps and direct client communication. Tailor your loyalty campaign to your commercial requirements and make full use of social media through the integrated Facebook connectivity. Keep in touch with your clients wherever they may be. Use push notifications, customized offers or even direct messages to improve your visibility and keep them coming back. 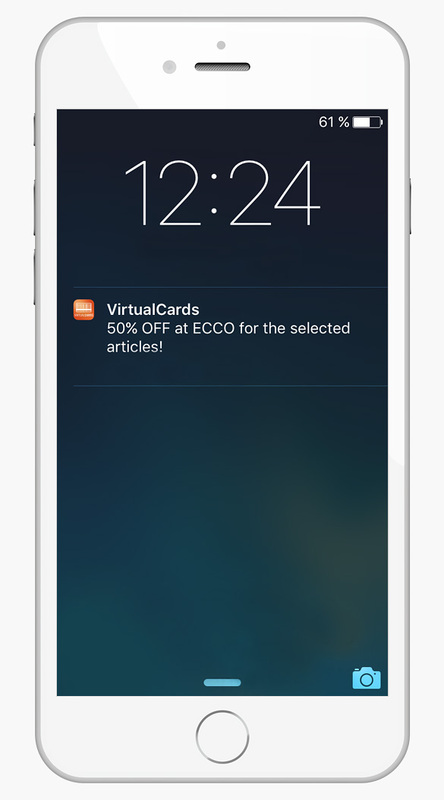 VirtualCards allows you to publish offers and coupons to our entire user base not just those who registered your loyalty card. 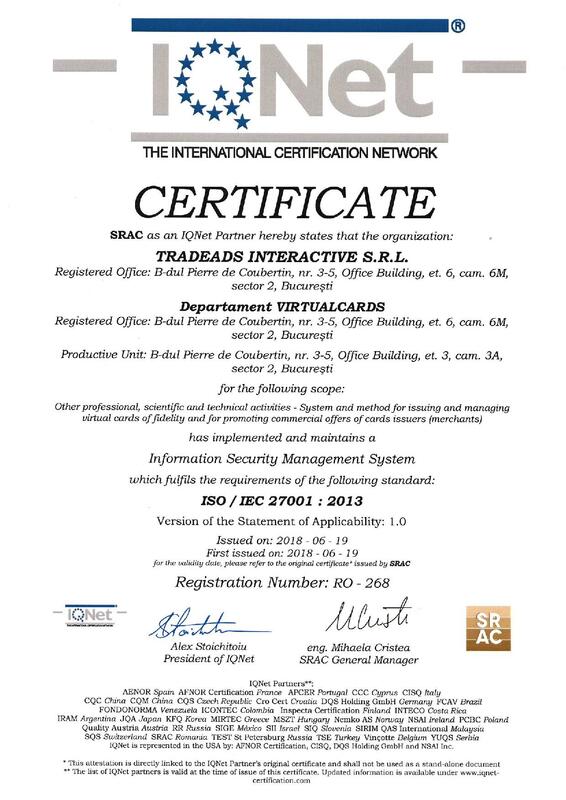 The system requires no extra hardware unless such arrangement is preferred. 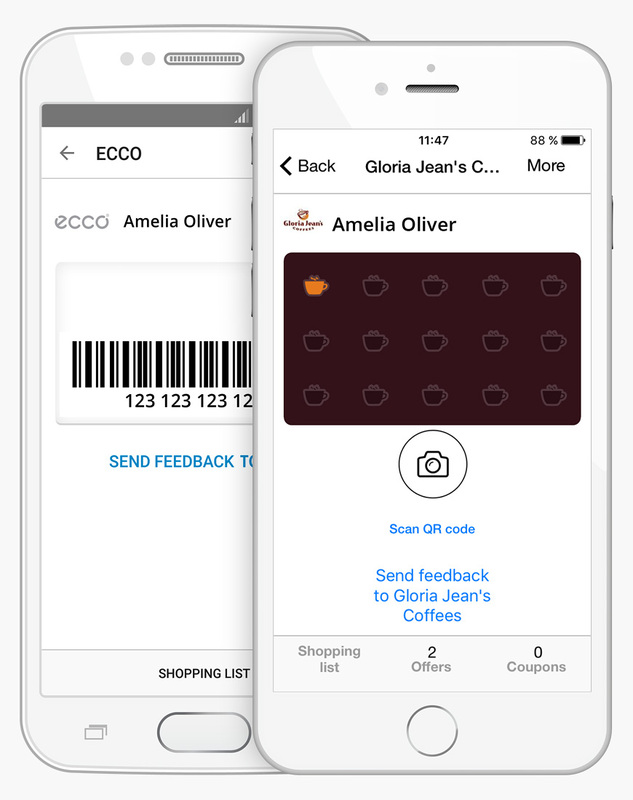 Loyalty points or stamps can be claimed by users by scanning a QR code at the till or they can be awarded by the cashier using a merchant app. It's quicker than a stamp! 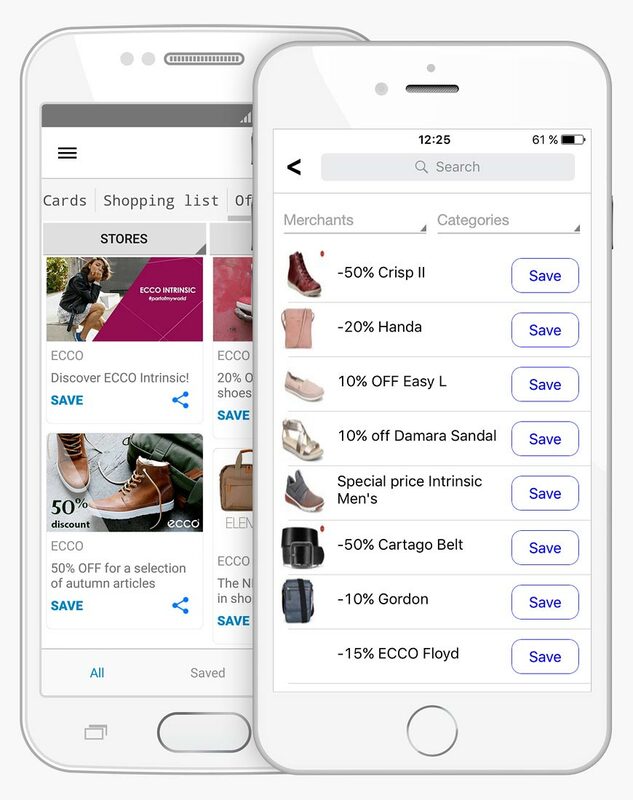 Your customers can receive your offers straight to their phone. 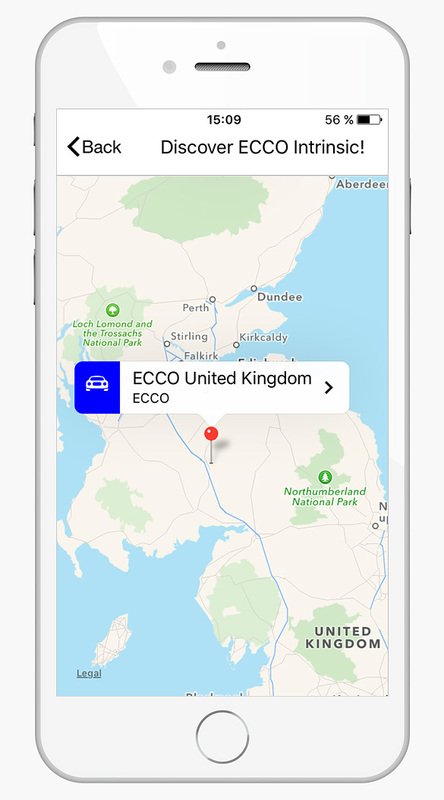 GeoIP notifications automatically target previous clients with your deals as soon as they come within a certain distance of your store. Moreover, you have the ability to convey your messages through newsletters and SMS. 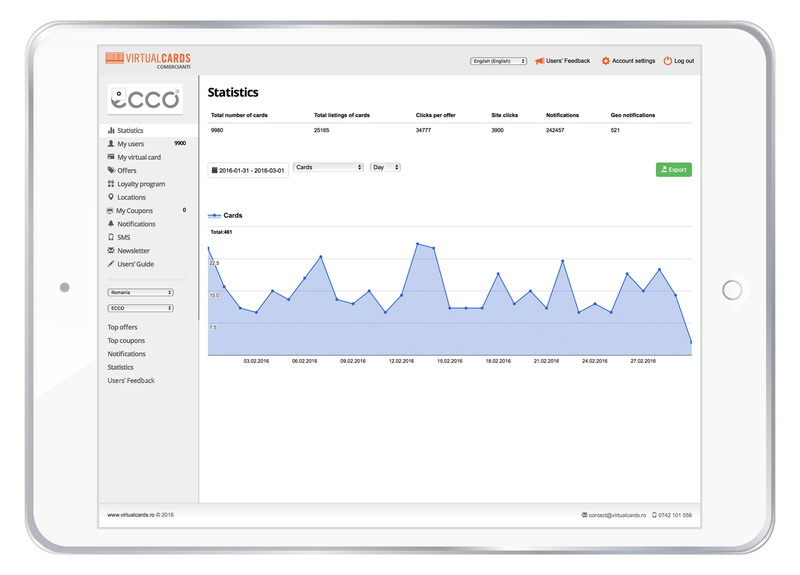 The admin platform provides advanced statistics regarding client behaviour and loyalty patterns. 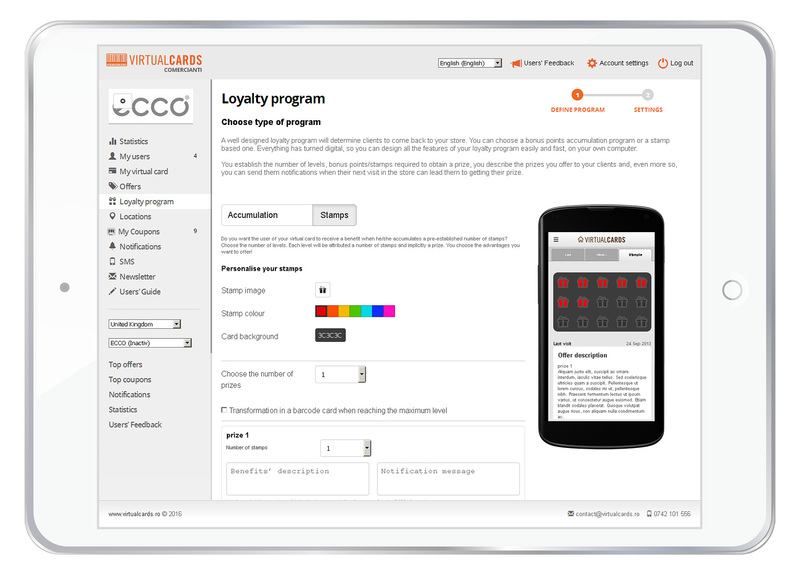 Adapt your loyalty scheme based on direct feedback received through the built-in messaging system. Show them the way! Thanks to the GPS service within the app, users can see the map and choose the shortest route to your stores! Inform the surrounding community of your presence using the geolocation and geo-fencing option. Make sure your visibility is increased by sending the push notification to all the surrounding areas. 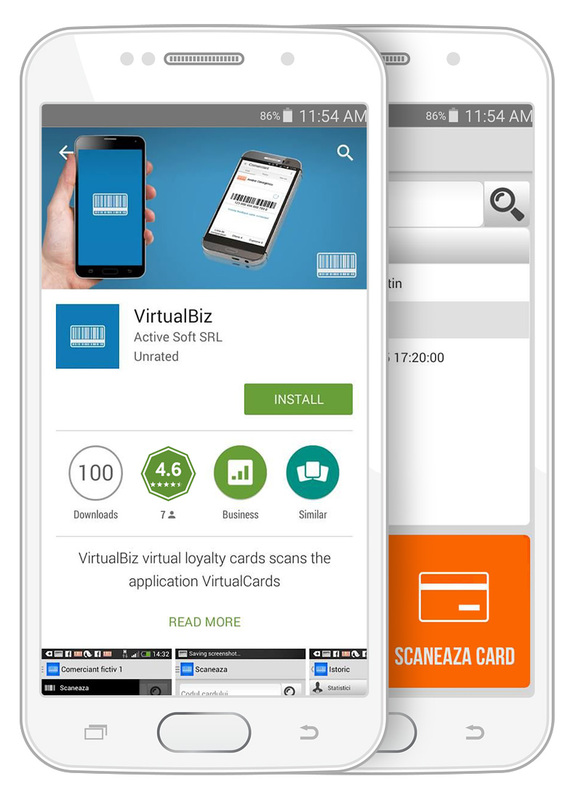 VirtualCards provides a separate app which enables retailers to scan loyalty cards, should this method be preferred. Also in this case, points can be collected and spent instantly. Select the country in which you would like to start your loyalty campaign!